If you’re like a lot of Jeepers out there, you’ll be embarking on a Summer Road Trip sometime in the very near future. If you’re a Jeeper like ME, then you’ll also be headed to a Summer Fun destination with a Jeep full of kids, dogs, and gear. Here are some some of our favorite tips for making those Jeep road trips as pain-free and comfortable as possible. 1. Give you and your family as much interior space inside your Jeep as possible. In other words, don’t pile up so much stuff that it’s blocking the view from your rear view mirror or falling over onto your passengers every time you turn a corner or hit the brakes. 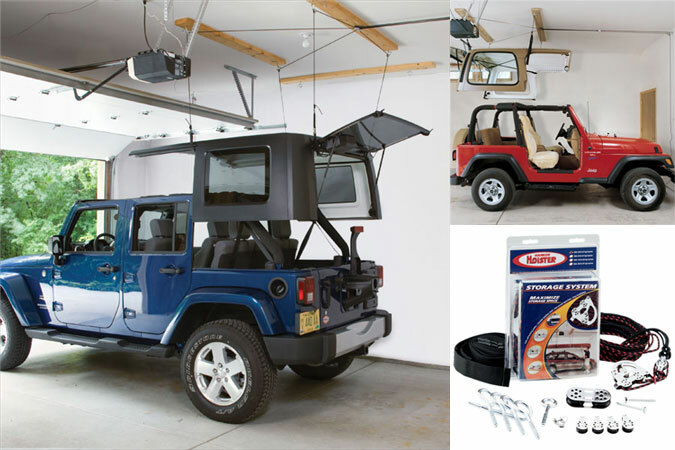 Use a soft luggage carrier to haul some extra “stuff” on the roof of your Jeep. A hitch-mounted cargo rack is another great way to your gear to your destination (instead of inside your vehicle). Bringing bikes? The Thule Spare Me Jeep Bike Rack is a great option for carrying your bicycle/s on the spare tire of your Jeep. 2. Keep your interiors protected and easy to clean. The mess that a road trip with family, kids, and/or pets often makes off-roading in deep mud or fording streams, rocks, and logs look like a cake walk. Have you ever tried to get smashed cheerios, dog hair, or the smell of old milk out of your Jeep’s interior carpets? Ugh. 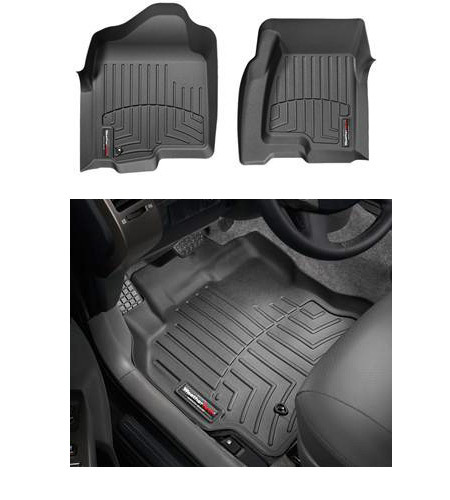 Make sure you floors are protected to minimize the damage with a set of all-weather Jeep Floor Mats. Throw in a cargo tray for the trunk area of your Jeep and you’ll at least have a fighting chance against dog slobber, melted ice cream cones, spilled coffee, and the like. We know it’s a Jeep and that Jeeps are meant to get dirty, but a little investment now will save you a lot of aggravation after you get home. 3. Keep your pets comfortable and safe. Travel can be extremely stressful on your dogs. Try to make life as comfortable as possible for them by adding a Jeep Dog Bed to the trunk area of your vehicle and stopping for plenty of water, bathroom, and exercise breaks. Please remember to keep your furry friend on a Jeep Dog Leash at any time they’re outside of your vehicle. A Jeep Dog Barrier will help contain your dog/s to the rear area of your vehicle and away from your Jeep’s seats and you to help alleviate distracted driving. Dog Barrier’s will also help protect passengers in the event (god forbid) there is a traffic accident. 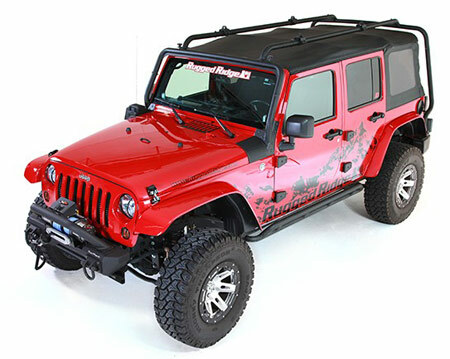 Barriers are available in a cage version (see link above) or a Soft Barrier Net for the Jeep Wrangler specifically. If the weather is nice, get that top down/off and enjoy the beautiful weather. See the sights, smells the smells, and enjoy the sun on your face and the wind in your hair. Don’t be afraid to bring along some great music and sing along. Hope you have a great trip. Enjoy!